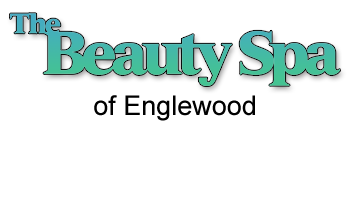 The Beauty Spa of Englewood integrates medical science and beauty care to provide services that surpass those found in conventional spas. 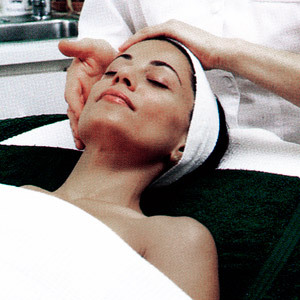 Since the Beauty Spa is associated with a dermatology practice and a plastic surgery practice, our clients benefit from the latest developments in both fields. Enjoy the serenity of a tranquil environment with soft, muted colors that soothe and welcome you. Our goal is not to be the biggest, but the best. 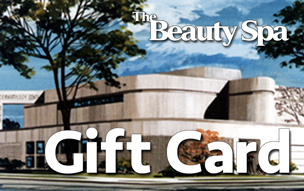 The Beauty Spa is located in THE DERMATOLOGY CENTER. 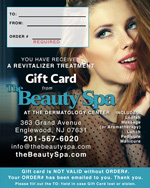 A full functioning European Beauty Spa, right here in Englewood, NJ. Perfect escape from a stressful day.